Red Bull Leipzig versus Borussia Dortmund is the stand out fixture when Bundesliga action resumes after a three week winter break. Ralf Ragnick’s fast and furious side from the former East Germany navigated through the first half of the season unbeaten in front of their fans. Visitors Dortmund are aware they need to play their A game if they are to maintain a six point advantage atop the league standings. 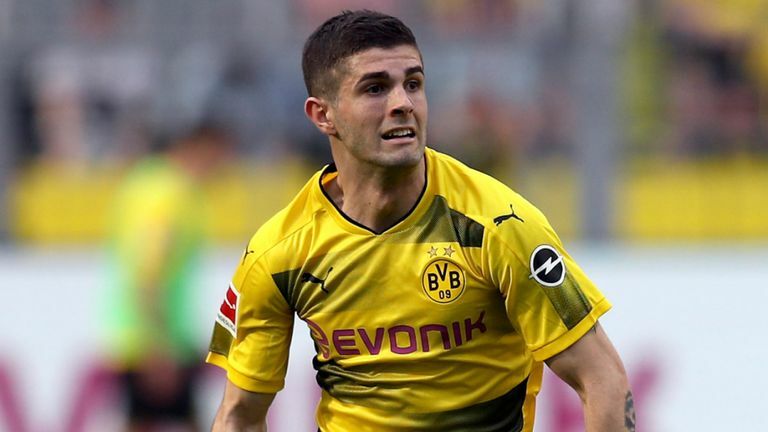 Lucien Favre’s Black and Yellows sold US international Christian Pulisic to London club Chelsea but kept him for the remainder of the season. Pulisic has fully recuperated from the injury which limited his action earlier this campaign but it is difficult to see Favre fielding the American ahead of the highly successful attacking trident of Marco Reus, Paco Alcacer and Jadon Sancho. Germany star Timo Werner is the lead Leipzig’s hunt for goals. Action in Germany’s top flight begins on Friday night with Julian Nagelsman’s exciting Hoffenheim outfit testing defending champions Bayern Munich. Robert Kovac’s Bavarian giants topped the reverse fixture 2-1 on the opening day of this season. However, they will be wary of a Hoffenheim side that has taken points off them in each of the last two seasons. As they prepare for life after Arjen Robben, Bayern Munich have had a £35m bid for England under 21 winger Callum Hudson-Odoi rejected Chelsea. Kovac can nevertheless count on a full cast as youthful wide man Kingsley Coman, Corentin Tolisso and creative dynamo Thiago Alcantara are available following a spell on the sidelines. Another fascinating duel to look forward to takes place at the Bay Arena where Heikko Herrlich’s rejuvenated Bayer Leverkusen confront Klaus Dieter Herking’s high flying Borussia Moenchengladbach. Goals galore are expected in this tie as in Thorgan Hazard, Alassane Plea, Kevin Volland and Leon Bailey the two sides boast some of the division’s leading lights.